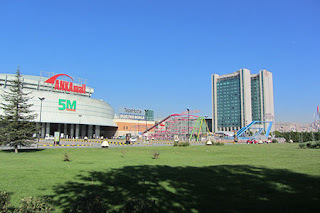 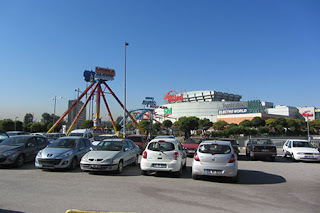 This mall complex is the largest in the city and was also where I was staying (the Crowne Plaza adjoins it). 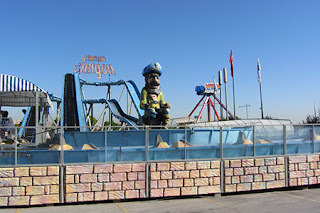 It was nice to wake up in the morning to find the rides sitting in the parking lot, even more so when there was a great mouse coaster in amongst them. This appears to be a seasonal fair but which is religiously there each year with the same rides. 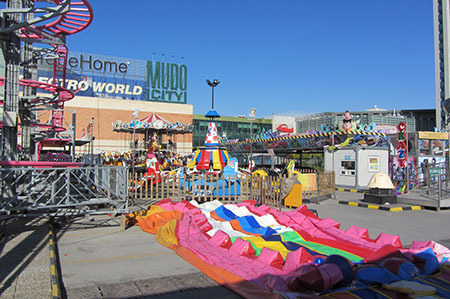 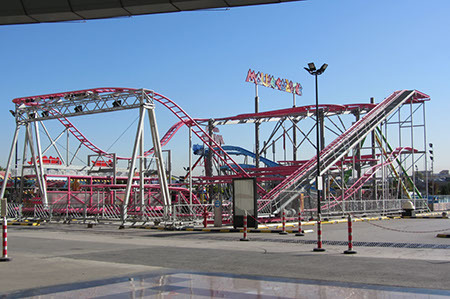 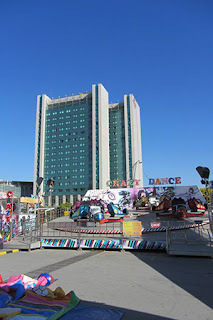 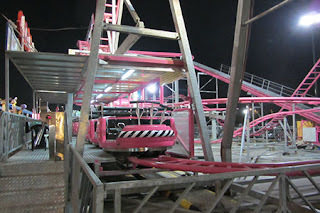 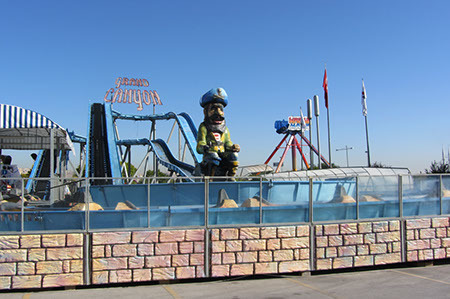 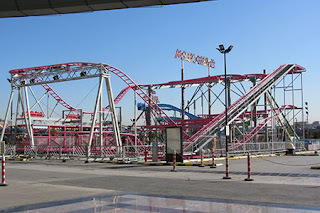 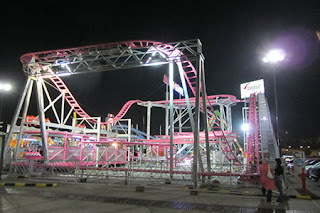 It's run by Levent Lunapark a local ride maker.